ig new hole design2 :: Visitors and societies are guaranteed to receive a warm welcome both on and off the course at this, one of the premier golf clubs in the north of England, holder of the Yorkshire Order of Merit award. 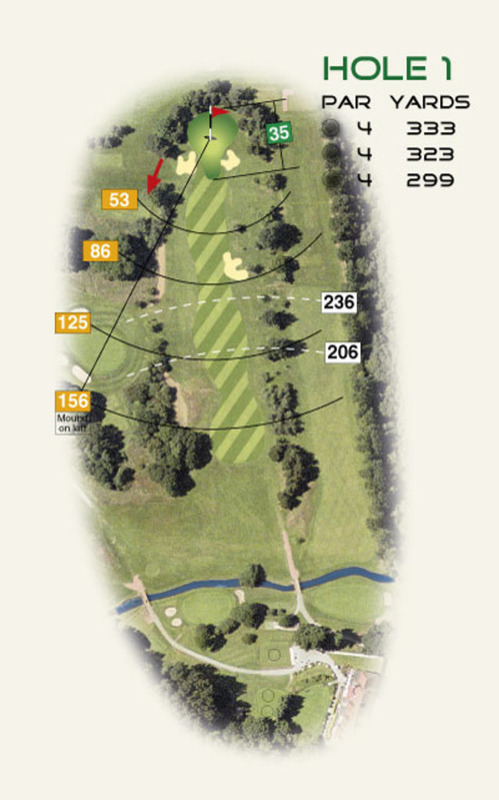 1st Hole -- A good risk and reward opening hole, being 333 yards long. Big hitters can come close to the green but with trouble left and right this may not be the best option.